HOUSING FIRST – SAN DIEGO: 2018-2020, the San Diego Housing Commission’s (SDHC) homelessness action plan, directs $79.7 million in federal, City of San Diego, and SDHC resources over three fiscal years into six programs that will create permanent housing opportunities for 3,000 individuals and families experiencing homelessness in the city. This action plan is rooted in the national “Housing First” model of addressing homelessness – to provide individuals experiencing homelessness with housing as quickly as possible, with supportive services as needed. 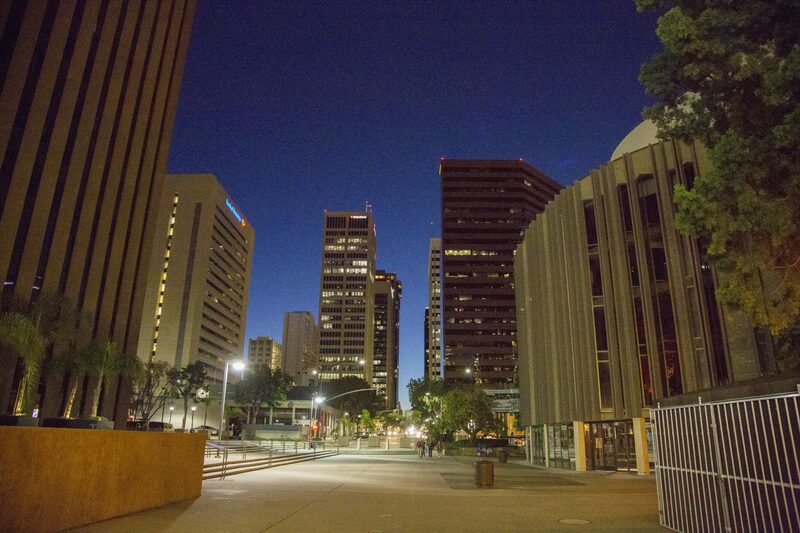 These new initiatives build on the accomplishments of the first three years of HOUSING FIRST – SAN DIEGO, which was launched on November 12, 2014, and is on target to impact the lives of close to 3,000 San Diegans experiencing homelessness—Veterans, families and individuals in the City of San Diego—which far exceeds its initial goal of serving 1,500 individuals. 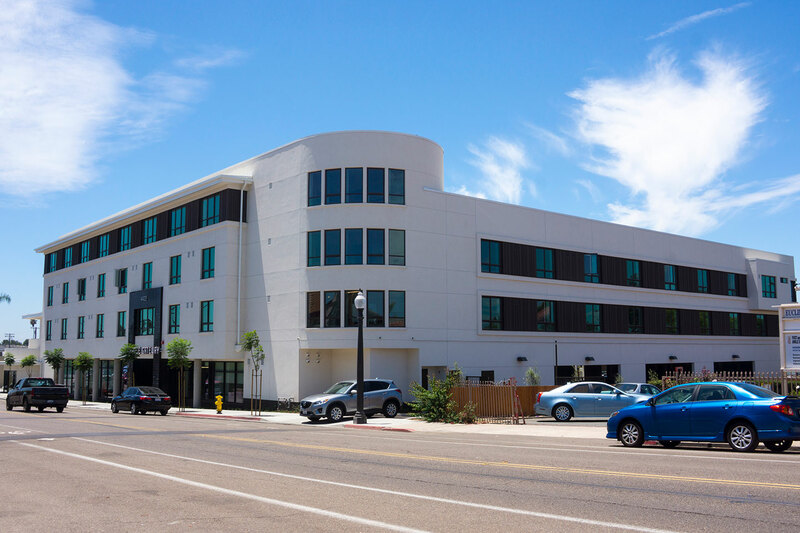 On September 4, 2018, SDHC released a Notice of Funding Availability (NOFA) for up to $20 million to create affordable rental housing with supportive services for San Diegans experiencing homelessness. This NOFA also includes 525 federal rental housing vouchers committed by SDHC to provide rental assistance for San Diegans experiencing homelessness. This NOFA will remain open for applications until September 4, 2020, or until all available funds/vouchers have been committed, whichever occurs first. The NOFA and any applicable updates, including notification of NOFA closing, is accessible on the SDHC Vendor Portal with PlanetBids. The $20 million NOFA for permanent supportive housing generally would be subject to federal prevailing wages if nine or more federal rental housing vouchers are awarded to the development and/or 12 or more units of the development are supported by federal HOME Investment Partnerships Program funds. If the development involves other funding sources that are not administered by SDHC, the most restrictive of the applicable federal and state prevailing wage requirements would apply. The developer is responsible for ensuring that the correct prevailing wage is paid. Award Development Funds – Up to $30 Million ($10 million per year): Awarded $29.8 million toward the creation of 407 permanent supportive housing units. 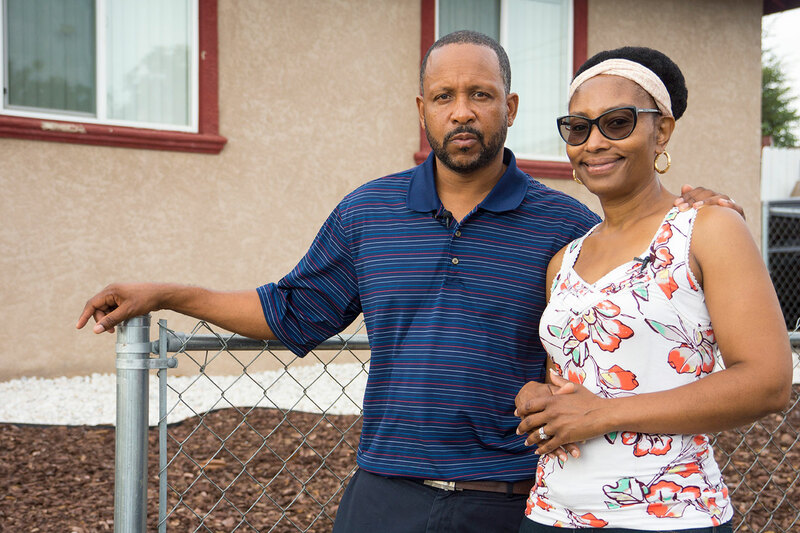 Commit up to 1,500 Federal Rental Housing Vouchers: Committed 1,986 rental housing vouchers to nonprofit agencies and affordable housing developments to assist homeless San Diegans. Renovate Hotel Churchill: Create 72 units of permanent supportive housing, including 56 for homeless Veterans; 8 for transitional age youth, ages 18-25; and 8 for adults exiting the corrections system. SDHC invested $9.2 million in Moving to Work (MTW) funds toward the $20.6 million total rehabilitation cost. Grand Reopening took place September 19, 2016. Invest MTW Federal Funds to Acquire Property: Invested $15 million in MTW funds to purchase the 120-unit Village North Senior Garden Apartments on May 1, 2015, and set aside 44 rental apartments, or 36 percent, for homeless seniors. Dedicate SDHC-owned Housing Units: Committed 25 SDHC-owned housing units year-round for rapid rehousing for homeless San Diegans. 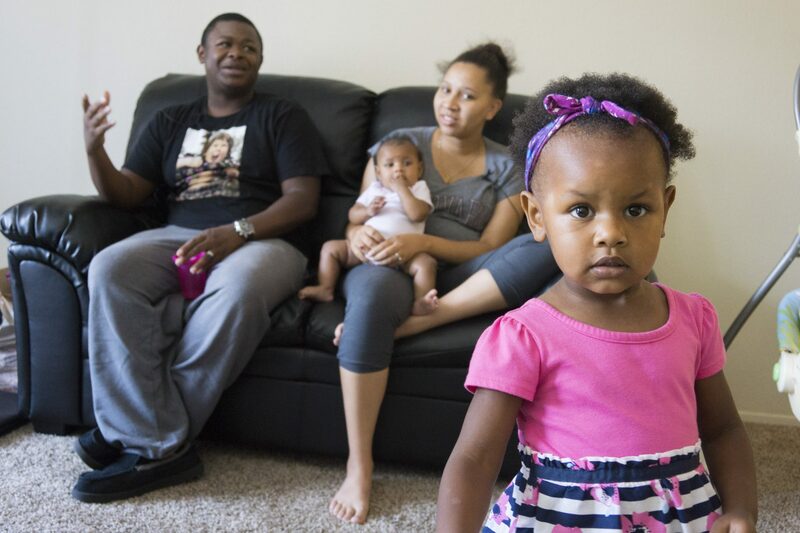 The Monarch School Project: Provide rental housing vouchers for up to 25 families who have at least one child enrolled at the Monarch School, one of the few schools in the nation specifically serving homeless children; this is also an SDHC MTW initiative. 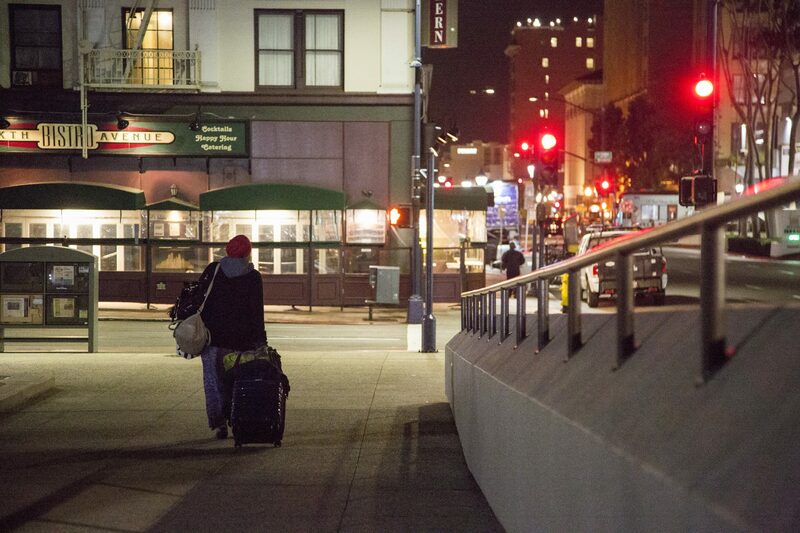 Housing Our Heroes: Provide housing opportunities for 1,000 homeless Veterans in the city of San Diego. On September 28, 2017, the Housing Our Heroes initiative reach its goal of helping 1,000 homeless Veterans in the City of San Diego secure rental housing, with 435 individual landlords joining the initiative.